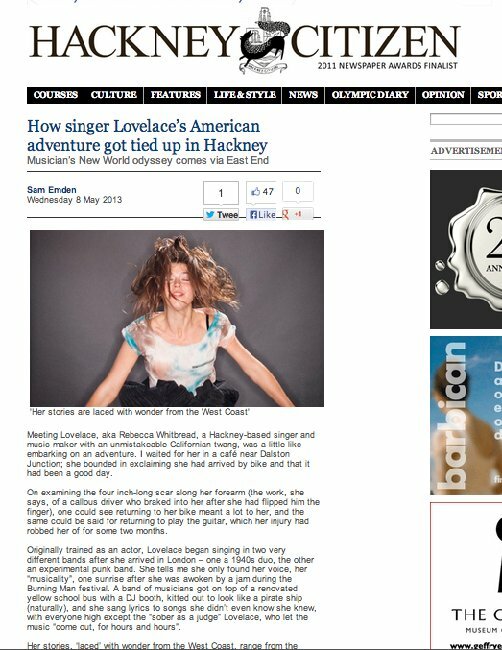 "She is exactly our kind of girl. 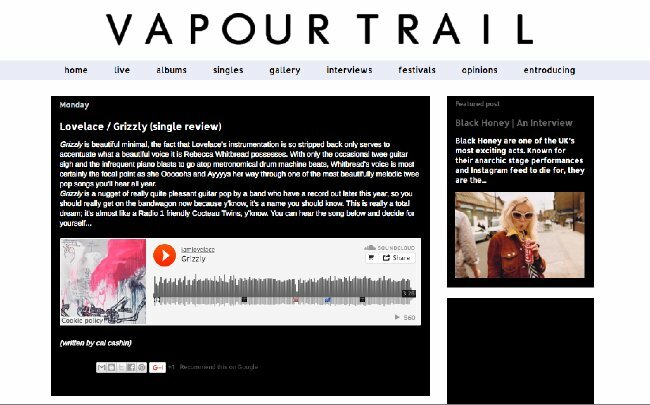 This album is excellent, I thoroughly recommend it... 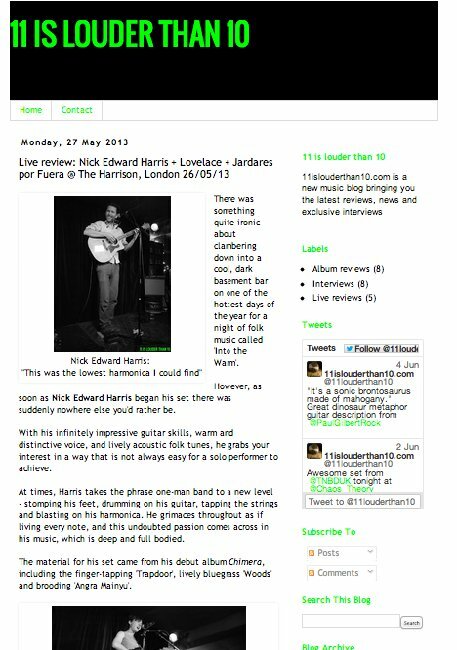 If you like Clap Your Hands Say Yeah and all that kind of DIY, slightly jazz hands but also a little bit punk, it is for you. 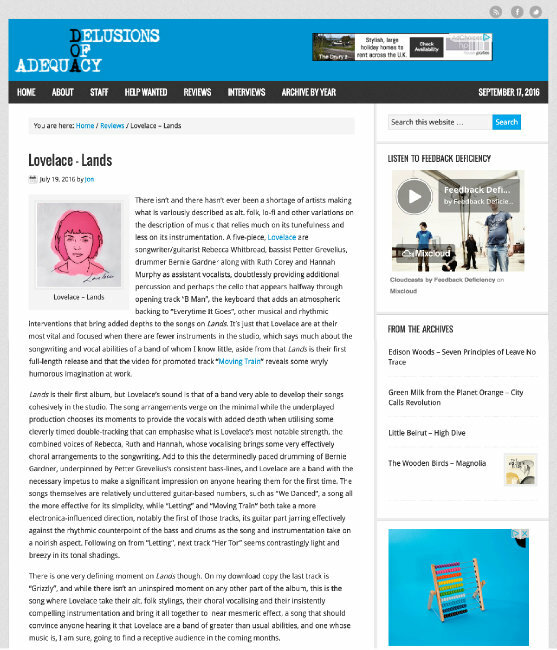 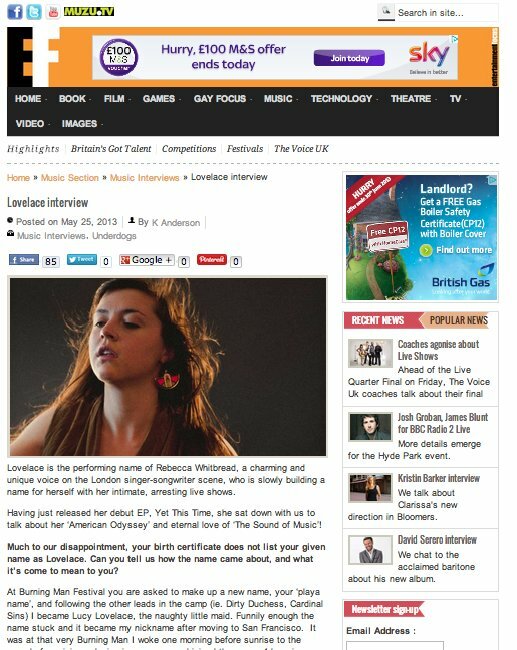 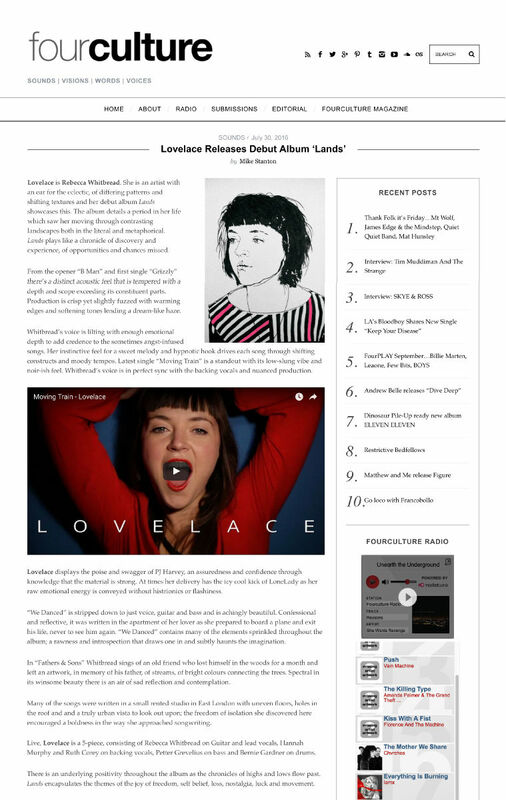 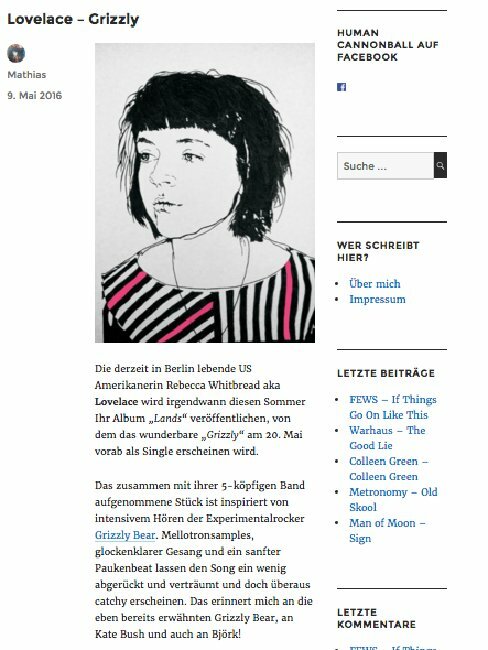 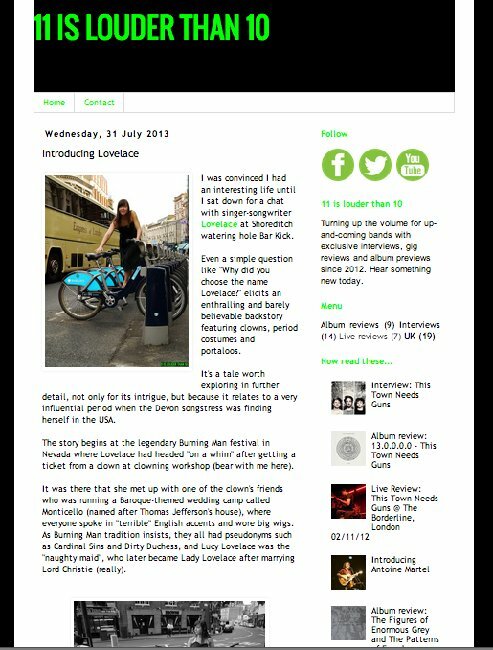 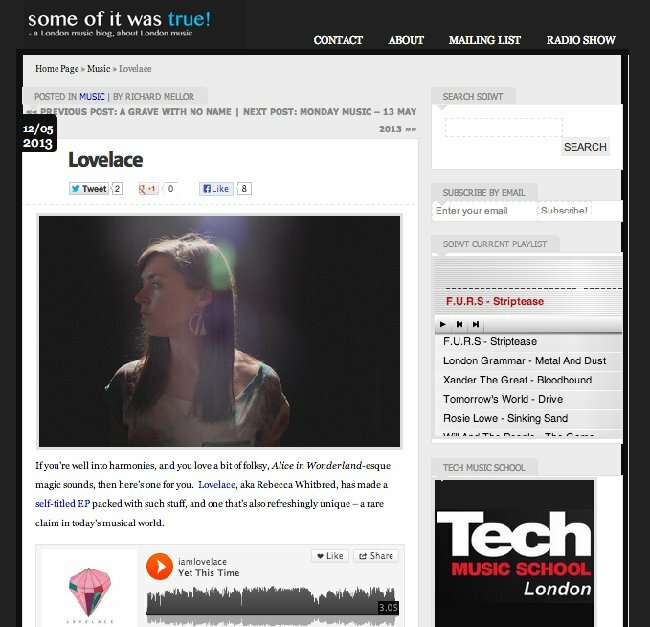 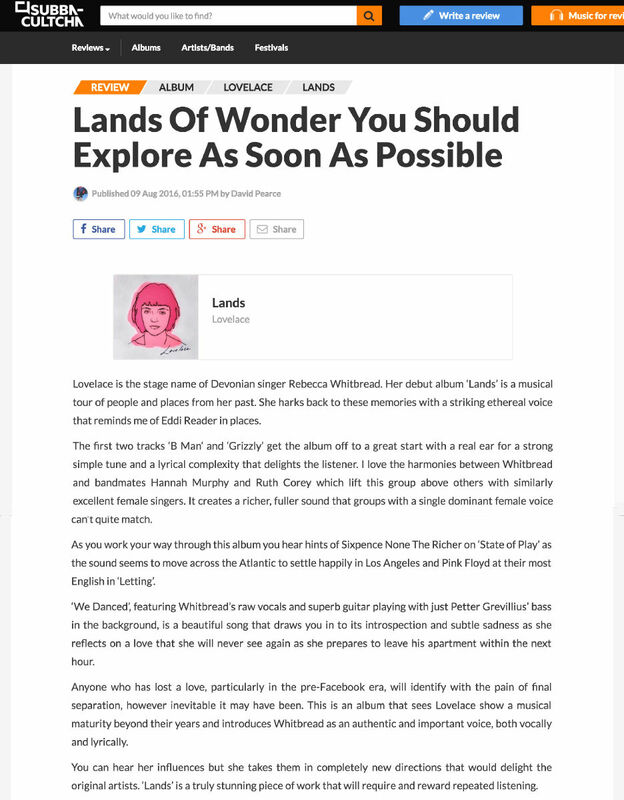 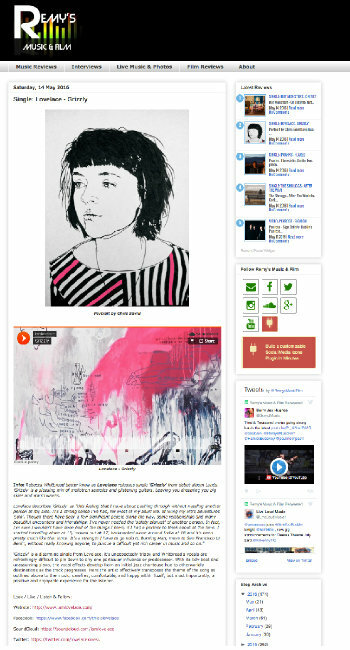 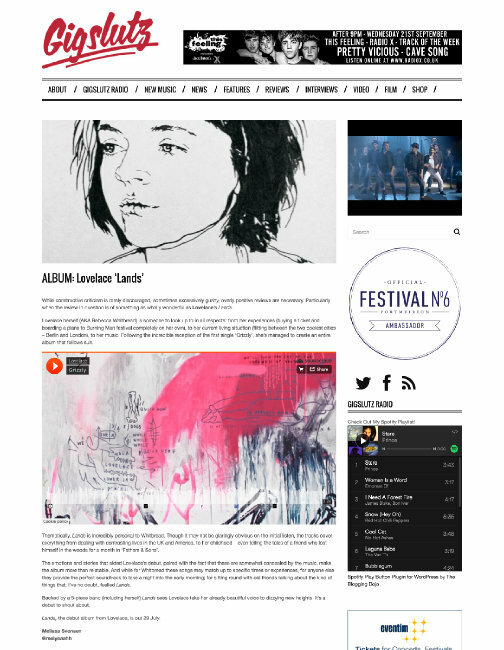 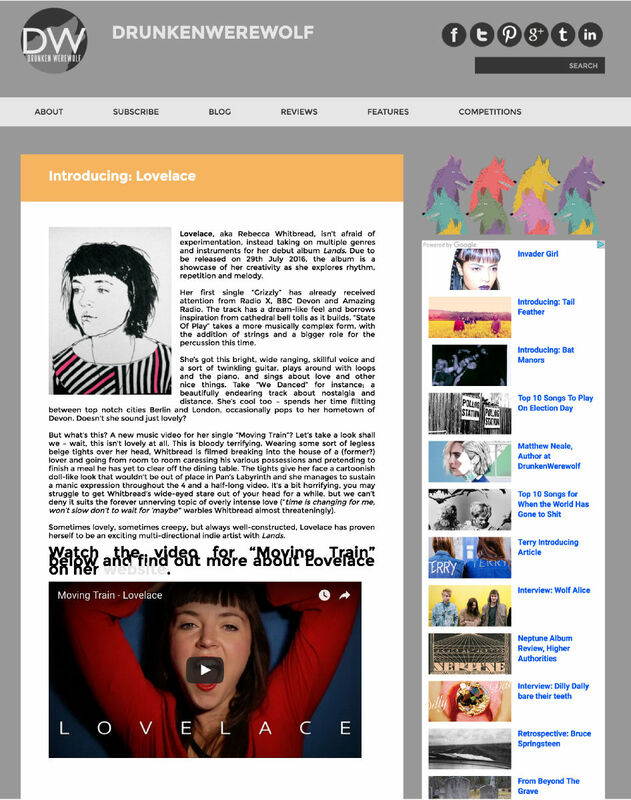 You must check the record out, really love that one"
"Sometimes lovely, sometimes creepy, but always well-constructed, Lovelace has proven herself to be an exciting multi-directional indie artist with Lands." 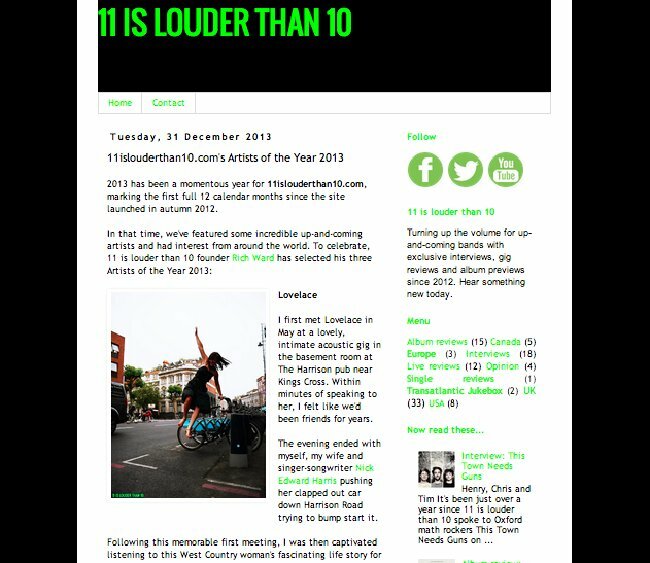 This is a Radio Announcement!